As part of the initiative, UnitedHealthcare and the AMA are supporting the creation of almost twenty-four new SDoH-related ICD-10 codes. ICD-10 codes are used to classify and record diagnoses, symptoms, treatments and procedures. The new data model developed by UnitedHealthcare focuses on standardizing the collection of SDOH-related data. The new codes will combine clinical data and self-reported SDOH data, which will trigger referrals to social and government services to address social needs. These new billing codes are intended to improve the process of identifying SDoH and connecting patients directly to resources in their communities. 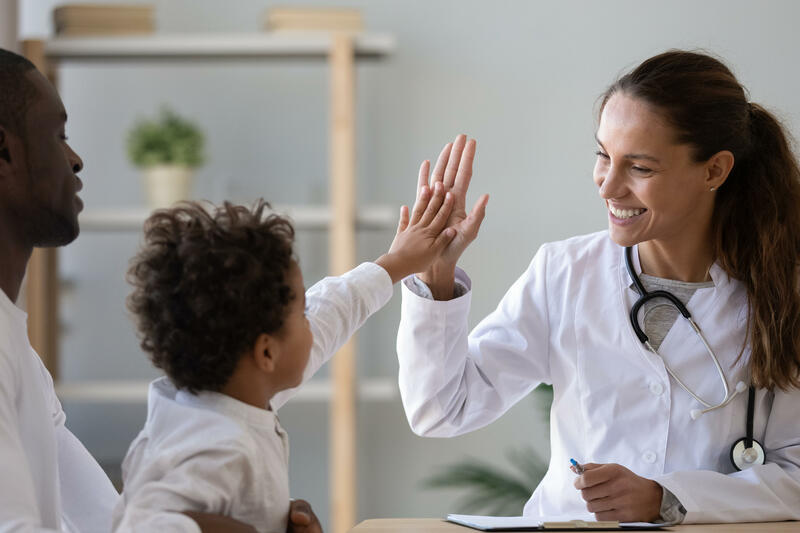 According to the Center for Health Care Strategies (CHCS), approaches to measuring SDoH vary across healthcare organizations but many organizations, like UnitedHealthcare and the AMA, are developing processes for standardizing SDOH data collection and measurement. One of those initiatives is integrating SDoH data points into clinical coding. Since physicians and care providers use ICD-10 codes to classify and record all diagnoses, symptoms, and medical treatments and procedures, new codes could propel the collection and processing of SDOH-related information. And with that newly enriched data, healthcare organizations have a better understanding of unmet social needs within their communities and can subsequently, implement interventions to meet those needs. Through the increased aggregation of SDoH data, there is also a potential for advancements in sustainable funding for nonclinical services. Research has shown that taking SDoH data into consideration when setting payments can more accurately reflect the correlation between health outcomes and social needs within a community, which can create better alignment between the risk of specific populations and rate-setting activities by payers. SDoH can have a significant effect on health outcomes and the costs associated with care, but payer organizations can improve the collection, processing and integration of SDoH through the use of ICD-10 codes. The collaboration between UnitedHealthcare and the AMA illustrates the movement toward patient-centric and SDoH data-driven approaches to healthcare. With standardized and improved SDoH data, healthcare organizations can address social needs within their communities. To learn more about other ways health plans can improve health outcomes, check out our latest white paper, The Impact of SDoH on Health Plans: Legacy Challenges and Innovative Solutions. This white paper examines some of the fundamental challenges health plans face when addressing the social determinants of health and solutions to overcome those barriers.